1561. 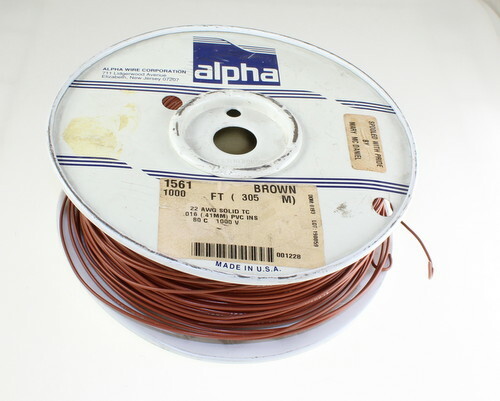 Alpha Wire Hookup. PVC. Brown Color. 22AWG.